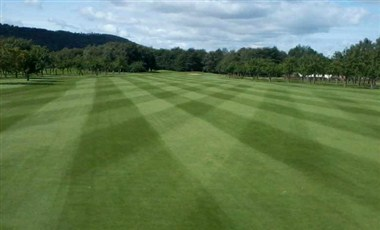 Burghill Valley Golf Club is situated 4 miles north west of the city of Hereford, nestled in the beautiful Herefordshire countryside. 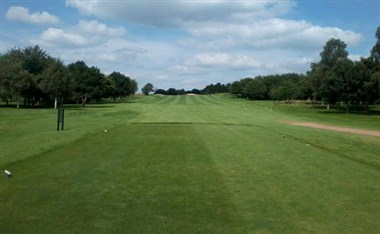 We have excellent practice and teaching facilities, including a dedicated short game area. 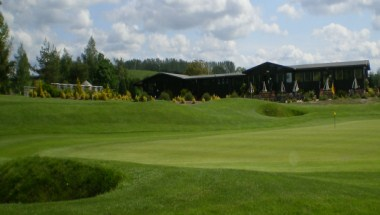 Burghill Valley Golf Club can provide a complete venue for all types of occasions. 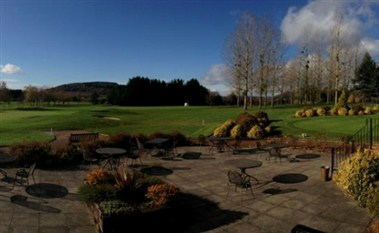 Our comfortable clubhouse, with its refurbished bar and popular restaurant can host weddings, private parties and corporate events.